You are here : Home \\ Short Sale Articles \\ Walnut Creek Short Sale Just Listed! Immaculate Home! Walnut Creek Short Sale Just Listed! Immaculate Home! 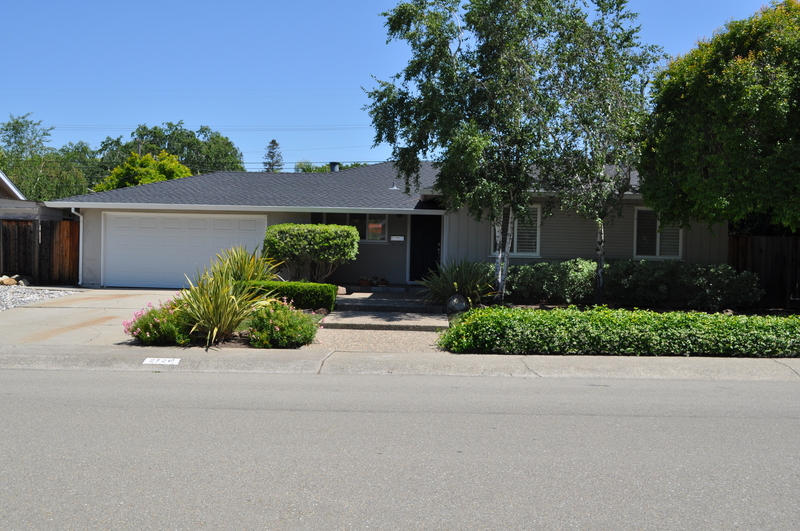 Another Walnut Creek Short Sale just listed by East Bay Short Sale Group! This home located at 2728 San Antonio Dr. is a single family ranch style home located in the community of San Miguel off of Ygnacio Valley Rd. This home is a 3 bedroom, 2 bath with attached 2 car garage. Updates have been made throughout including wood floors, custom kitchen cabinets, granite counters and backsplash. Both baths have been updated very tastefully, and all rooms have custom paint and lighting. The lot is very large at 7700sq ft and includes a sparkling pool and spa! This Walnut Creek short sale is move-in ready and perfect for the first time buyer, a move-up buyer, or a buyer who is wanting to downsize. The neighborhood is very quiet and established, with close access to Ygnacio Valley Rd and walking distance to shopping, dining, and Heather Farm park. Walnut Creek is considered to be in the Diablo Valley and is the heart of Contra Costa County. It is centrally located at the junction of Hwy 24 and Interstate 680, including convenient access to 2 BART transit stations. It is also the home to many parks and open space regions, in fact Walnut Creek owns more open space than any other community in the State of CA. In 2010 the census showed 67,000 people living in the city, which continues to increase each year. Walnut Creek is known as a hub for shopping and restaurants for Contra Costa County, including many very high end shops located in prestigious Broadway Plaza. Next post: Bay Point, CA Short Sale Just Listed in San Marco Community! Navigation: Weblog / Blog article: Walnut Creek Short Sale Just Listed! Immaculate Home!